Life is challenging but without a job, things become even more difficult. 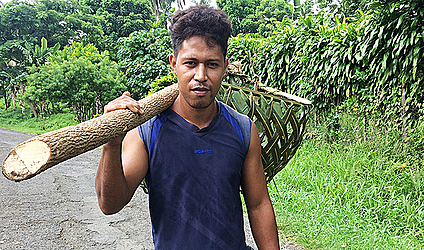 Just ask Aeti Tulafono, 26, from Faleasi’u-uta and he will tell you all about the pain. The young man is looking for a job to support his family. “I am currently working on my plantation for now to support my family while I wait for a job,” he said. “I’m doing the best that I can by providing food for every day from the crops at the plantation. But that is hardly enough, he said. “Money is needed for everything these days and that’s why it is not enough,” he said. Mr. Tulafono was heading to his plantation for work yesterday morning when he caught up with the Village Voice. Mr. Tulafono said he used to work but he stopped because of family circumstances. 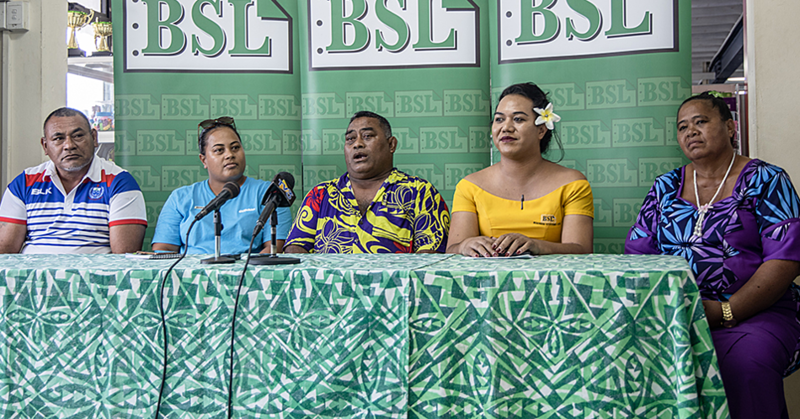 “I attended the National University of Samoa’s Media and Journalism Programme and then I observed at the Talofa FM,” he said. “I was also working at the Mr. Burger place as well then I stopped working because my father was too old to look after our plantation. Mr. Tulafono said he would be grateful if someone could offer him some work. 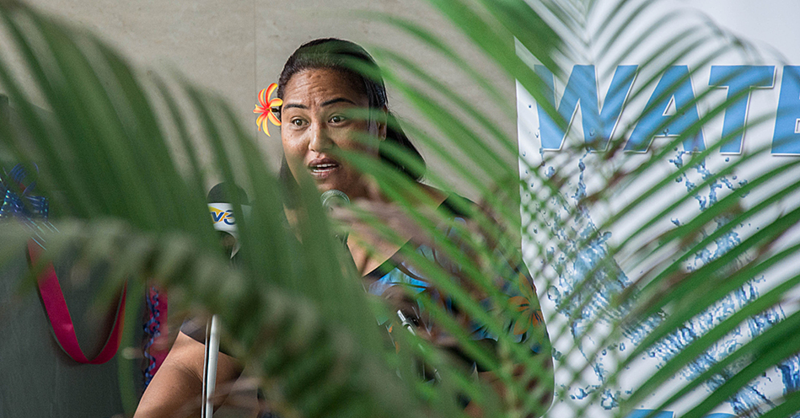 “I have a brother who is coming from American Samoa soon to look after my parents and that is why I am on the search for a job. 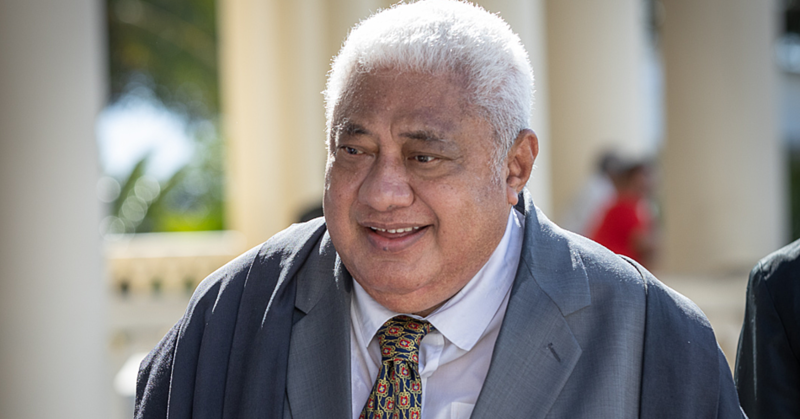 Mr. Tulafono added that in the interim, he would continue to work hard at the farm. “I can’t wait to find a job so I can work and earn money from it. “I haven’t been selling any of the crops here because we are only using it for our family’s food and that is it. “But hopefully if I get a job, I am sure that I will still make time to come here and continue on my work here because this will help me save money. For anyone that is willing to help Aeti Tulafono of Faleasi’u-uta, he can be contacted on this number +685 7587358.